Conversion carbs are popular modifications on all 2 stroke motors, as bigger carb will improve performance. These OKO replicas of the popular Keihin carbs are great value for money and available in 24mm, 28mm and 30mm, best of all they fit all standard 36mm Dellorto PHBH manifolds. Vespa GTS, MP3 wheel rims, Prices reduced! 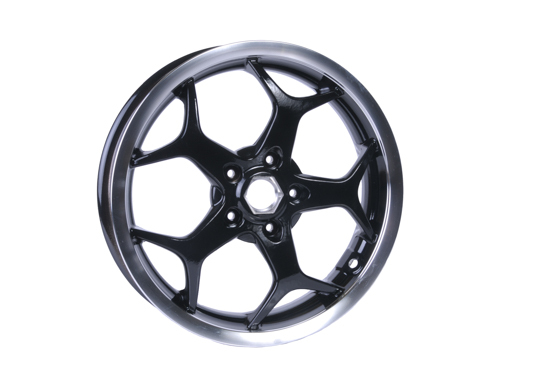 MP3 wheels are a popular upgrade for the Vespa GTS, these 13" MP3 rims are a great choice and upgrade the GTS from 12" rims to 13" rims http://www.myscooterparts.co.uk/auto-scooter-parts-and-accessories/forks-and-wheels/scooter/motorcycle/black-with-silver-edge-13-inch-mp3-500-2014-wheel-rim-/ve60270/ now reduced in price making them even better value.